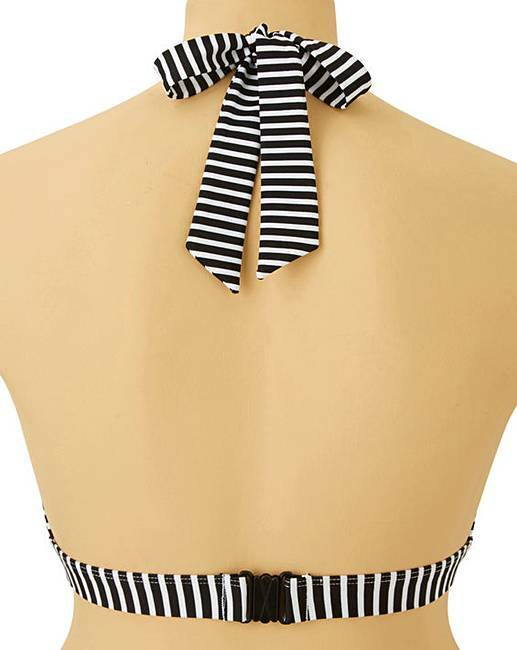 Basic Bikini Top is rated 2.0 out of 5 by 2. 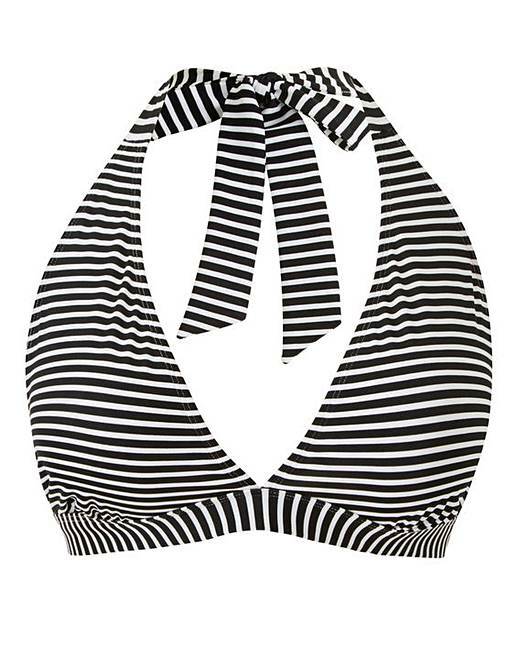 This Simply Be value bikini top is the perfect, classic triangle shape. Pair with our value bikini brief for a super easy-to-wear look. 82% Polyamide, 18% Elastane. Lining: Polyester (excluding trims). Rated 2 out of 5 by Mags from SMALL I'm a size 20 which is the size I ordered but I had to return this as it was too small. The strap in the back is not suitable for anyone who is big.